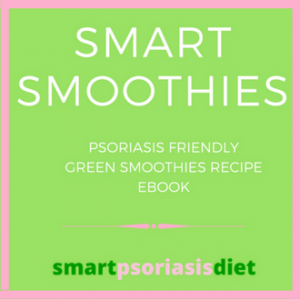 After a lot of research and not to mention trial and error, here is my definitive psoriasis foods to avoid list. NO SUGAR – This also includes alcoholic beverages as they are high in sugar that can feed the growth of the Candida yeast. Alcohol also puts stress on your organs and immune system. NO PROCESSED FOOD – No packet pre-cooked sandwich meats, bacon, frozen dinners, micro wave popcorn, tinned soups etc. as it contains high levels of unhealthy trans fats. NO GLUTEN – No white flour non-wholegrain products like white bread, doughnuts, pizzas, pastries, biscuits, etc. 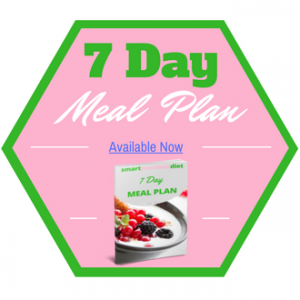 as they contain refined carbohydrates which are stripped of necessary fibre which help keep your internal system in a healthy equilibrium by eliminating waste efficiently and in a timely manner from your body. Gluten causes gut inflammation and acts like glue inside your digestive system. It also contains lectins which bind with essential minerals that now cannot get absorbed efficiently through the digestive process. Check out the gluten free wholegrain chart here. Avoid dairy products or at the very least use low fat milk very sparingly. Avoid eating too much fruit & honey because these are natural sources of sugar and can fuel your candida. Avoid Caffeine if possible or else at least reduce it to 1 or 2 cups a day. If you like to drink tea, try to avoid mixing with milk as it eliminates the minimal amount of antioxidant benefit that normal black tea offers. Limit red meat intake to 4-6 times per month and only use grass fed fresh cuts as these contain little to no sugar content. Limit starchy vegetables such as yams, corn, all winter squash, beets, peas and all beans except green beans. Avoid nightshade vegetables such as potatoes, tomatoes, bell peppers, hot peppers, egg plants, pimentos, huckleberries, tomatillos, paprika, ground cayenne pepper and hot sauce. Nightshades or their correct scientific name, Solanaceae species are often rich in alkaloids whose toxicity to humans and animals ranges from mildly irritating to fatal in small quantities. Tobacco also includes these harmful alkaloids. Natural Health practitioners tend to advise total avoidance of the nightshade family if you suffer from chronic inflammatory diseases such as arthritis and psoriasis. In fact one in three arthritis sufferers react badly to nightshades. 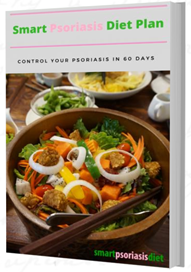 While this is no way conclusive that it affects your psoriasis condition, I tend to avoid this group as a precaution but I do have some from time to time. If you can stick to the above you should stop further outbreaks of psoriasis, as is what happened in my case. The emphasis must now be on adding the good, natural healing foods to your body, so you can repair your leaky gut and finally give your body the best possible chance of healing your skin from the inside out. 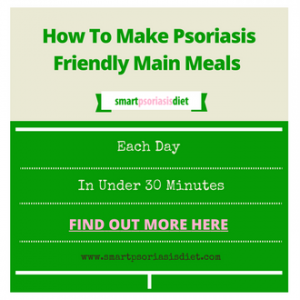 Once your psoriasis is under control, you can start to reintroduce some of the above foods into your diet. If you see a reaction then simply add it to your foods that you should avoid list.